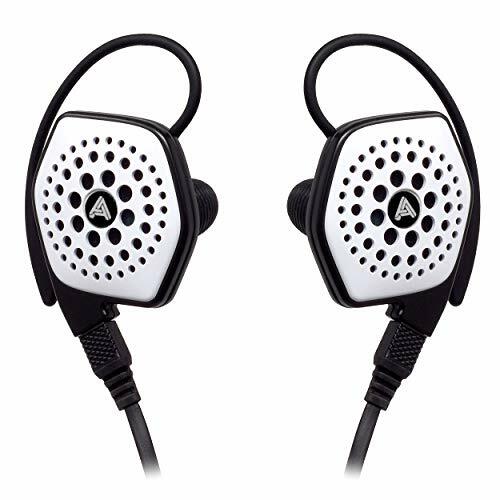 This is probably one of the strangest occurrences in portable audio. 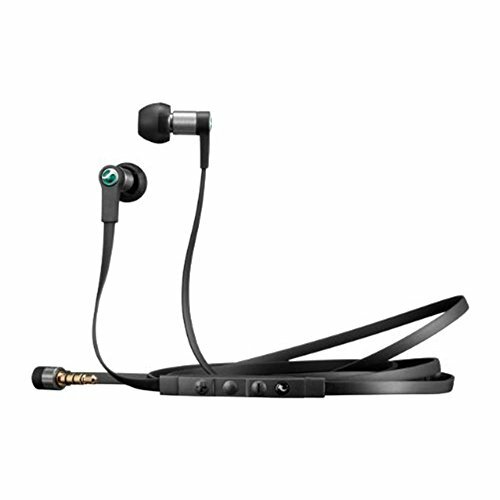 Discovered by Tai over at in www.inearmaters.com after being contacted by the earphone designer for (then) Sony Ericsson. 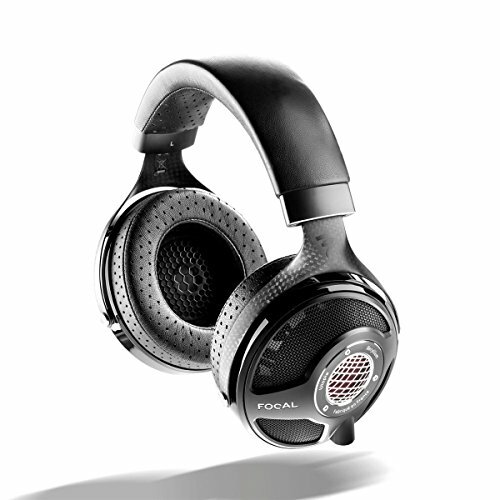 The MH1C was essentially a headset that was to come pre-packaged with Mobiles. With these included sets being usually regarded nothing but throwaway junk the MH1C managed to slip under the radar and was turning up in non retail (bulk buy) packaging on amazon and other sites for around $20 delivered. Thats right 1 out of 10, it comes in a clear plastic baggy. These units were never intended for retail sale but for inclusion with a Mobile phone. Its no problem though as I am sure it helps to keep the cost down. Ok all you get is tips and a plastic shirt clip, pretty bad you would think. 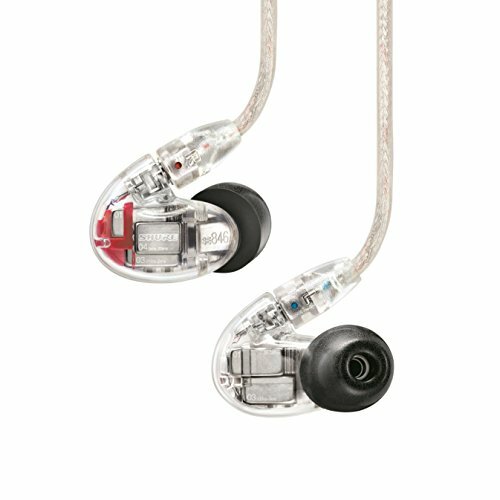 Actually these might be the best tips I have ever used on any IEM ever. They fit into the ear and grip strong and great an almost unparalleled seal. The looks are nothing fancy, I am a fan of Micro driver designs like this and the cable looks (more on this later) reasonably trendy. Build quality is also no problem here, everything feels well made even though not quite luxurious. The only area that may cause concern is the paper filters covering the drivers. These isolate extremely well with the tips being as good as they are you almost always get a goot seal. They aren't up there with my customs or my er-4s but they are great nonetheless. It would be increased further if you wear them with a deep insertion but really to get the best out of them you want to go shallow. Hold on these can really be had at £12-£15? 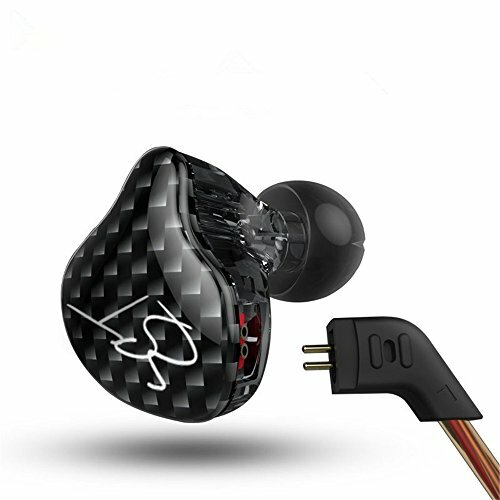 A smooth and warm sounding earphone this is probably the ideal signature if you don't want to get into crazy prices but still get a near top tier sound. 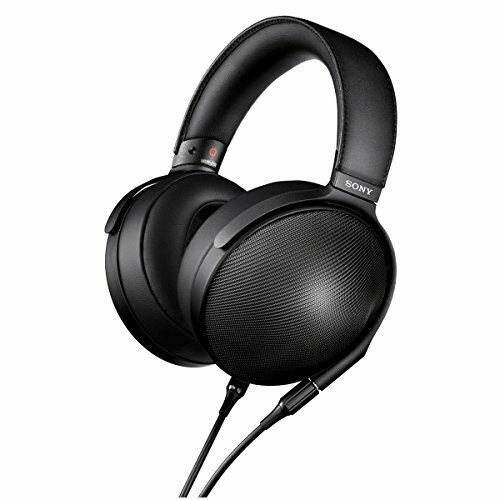 The MH1C performs admirably with almost any source and genre I threw at it. 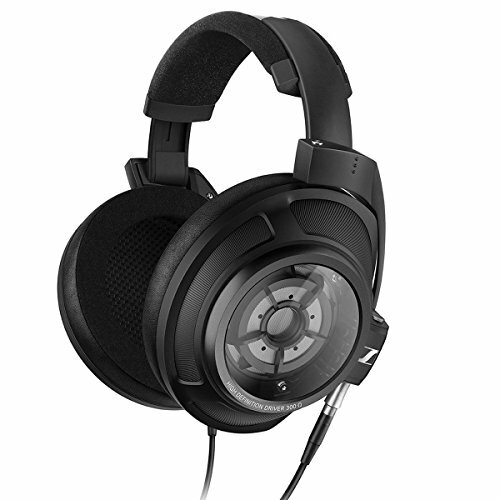 Soundstage is reasonable, not the biggest compared to something like the Sennheiser IE8 is, but up there at maybe a 7.5/10. It is also quite 3d in its imaging which is a common trait I have found in other micro drivers. Separation and positioning is something else that the Sonys do very well. The lows - Bass is big and tight it really pops an hits hard but at all times remains controlled. Its not armature fast and its non overly massive but it lets you know its there. Speed is good and it keeps pace with all but the most demanding of songs admirably. Treble - Some say the treble on these is pushed back slightly I have to disagree, what they are is relaxed or smooth if you will they are all there but this is one phone you will never find a hint of sibilance from. There is absolutely only one thing wrong with this phone and its glaringly obvious as soon as you try to put them on. THE CABLE seriously sony WTH WTH. In the world of headphones this has to go down as one of the worst of all time. Firstly its flat, i have never been a fan of flat cables but I can live withe them however this one is joined by 2 other flaws that make you want to rip your hair out. The Sony J-cord everyone else in the world has know for what seems like forever that it is horrible with the weight being unnecessarily loaded one ear giving a strange tugging sensation on one side. 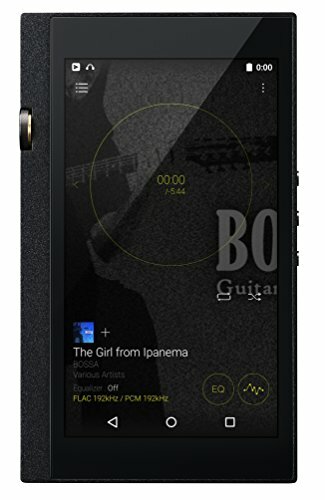 Lastly on that side you have a huge mic control for your phone which adds even more weight. Luckily though there is a solution i found to make it bearable. Firstly this involves performing a simple mod which only requires tape to turn the J-cord into A standard Y cord. (I call it the Kova mod after the guy that came up with it over on the head-fi forums.) This headphone cable mod balances the weight more evenly between left and right. Next you want to go over ear with them and loop back down. Its tricky at first but with both these tweaks the cable is perfectly useable. A lot of phones are talked about being value for money, the Sony MH1C is not just value for money, it is the absolute king of value. 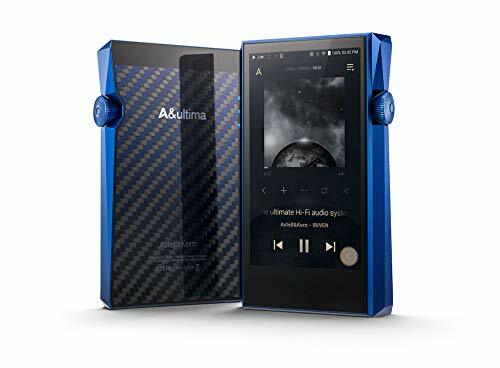 It doesn't just come close to more expensive phones it actually gets up there and hangs with some of the best dynamics under £150 on a purely sound quality basis. That is simply outstanding. Anyone who is looking to buy a set of IEMS and wants to see what really really good sound is like while on a budget should look no further. There is not anything even close under the £70 region. Go get em while they are still around, they are no longer in production so when they are gone they are gone................ thats probably why I have 3 pairs myself.... stashed away for a rainy day.